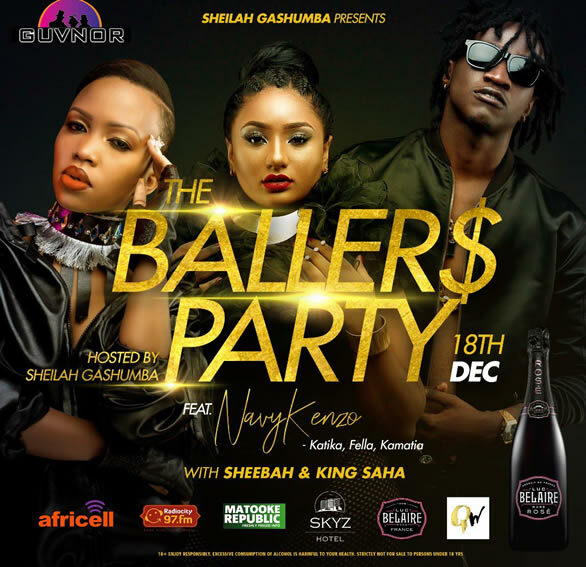 Petite TV Personality Sheila Carol Gashumba has confirmed that she will be flying in Tanzania’s singing couple, Nahreel and Aika popularly known by stage name Navy Kenzo to perform at her forthcoming ‘Ballers’ Party. The Navy Kenzo hit East frica’s fame after releasing a dance hall banger ‘Kamatia Chin’ that is still trending in clubs to date. Earlier this month, Sheila Gashumba announced that she will be hosting her first annual party next month, on 18th at Club Guvnor that she promised to feature a number of performances from international acts and here some are. Prior to the event, Sheilah will host their meet and greet that will involve the singing duo interacting with their fans at Skyz Hotel. They are set to perform alongside local entertainers including the self proclaimed ‘Swagg mama’ Sheebah Karungi and King Saha. 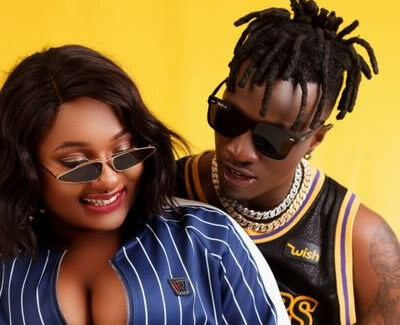 Navy Kenzo is also popular for songs like ‘Katika’ featuring Diamond Platnumz, ‘Fella’, among others. Is Sheila Gashumba Quitting NTV?